If you’re a student graduating in 2019 from a USD 259 high school with at least a 3.2 GPA and a 21 ACT, you’re interested in a STEM program and you’re eligible for a federal Pell Grant – you are eligible to apply for the Friends University USD 259 STEM Promise! The USD 259 STEM Promise will cover tuition for up to 18 credit hours per semester for four years through a combination of federal, state and institutional aid sources. Note: Application deadline was April 15, 2019. Complete the Friends University application on our website, complete the FAFSA, answer two essay questions and have your H.S. Counselor, College & Career Coordinator or STEM Teacher complete the reference section of the application. Students will be selected from applicant pool each year. Up to 50 students will be eligible the first year. Potential housing grants are available. Does not include fees and books. These may be covered by additional funding options or an on-campus job. Please contact financial aid for more information. 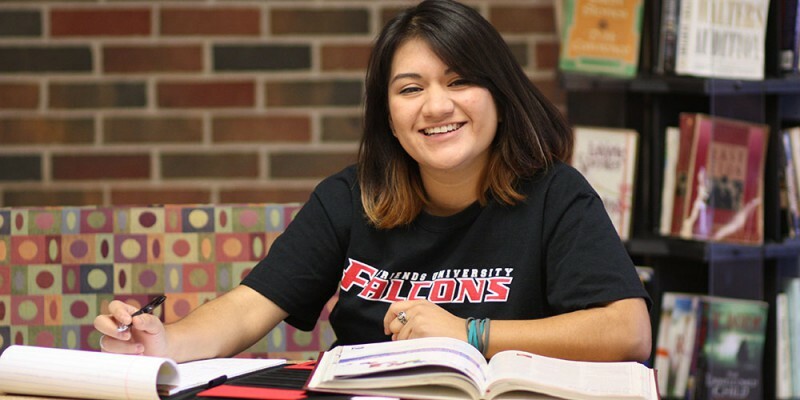 If a student receives additional Friends University scholarships, full tuition will still be covered but the amount of the USD 259 STEM Promise may be reduced. Applicants must continue to be Pell-eligible to qualify. A financial aid counselor will review your Friends GPA and hours at the end of the spring term to establish your continued eligibility.